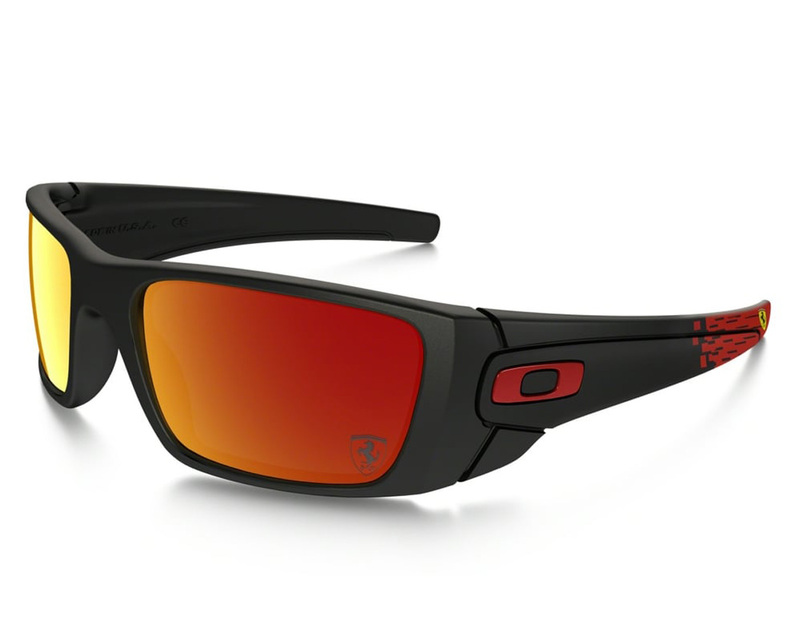 Designed in partnership with Scuderia Ferrari, the sunglasses offer technical resilience and sporty appeal. 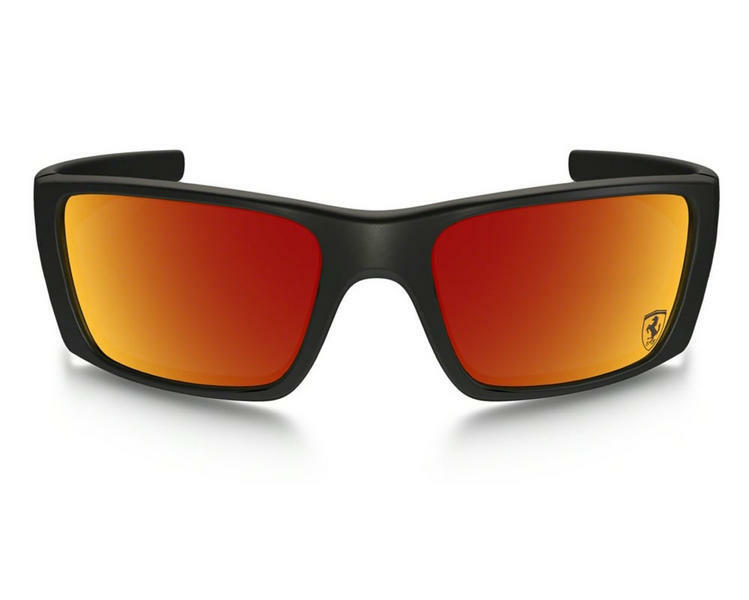 They feature a lightweight polycarbonate frame with wide temples that will block efficiently the vertical sunrays. Complete with the Ferrari styling and mirrored Ruby Iridium Lens with a little light transmission that will be ideal for bright conditions.